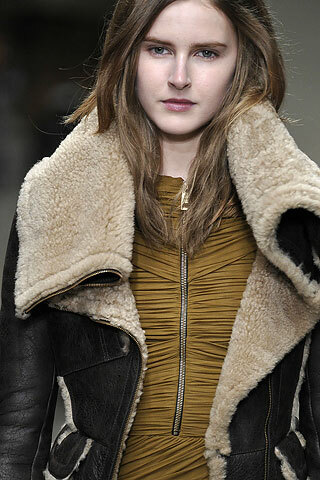 even Marks and Spencer is on this way, aviator shearling jacket is a must for the coming winter!!!! 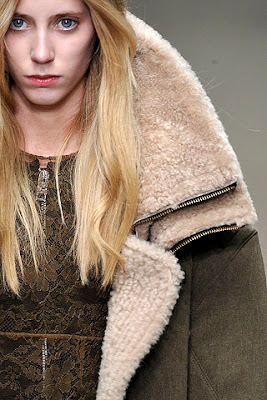 the above are the best version from Burberry Prorsum! Love the aviator look. I might just have to get one for fall! Is it sad that I am already looking forward to fall weather?